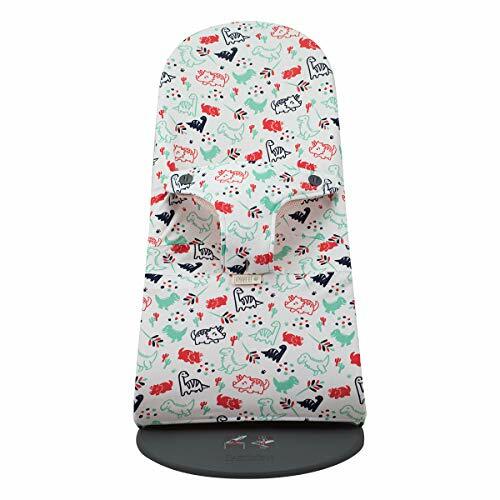 Open your newborn’s eyes to all the world has to offer with this baby seat. 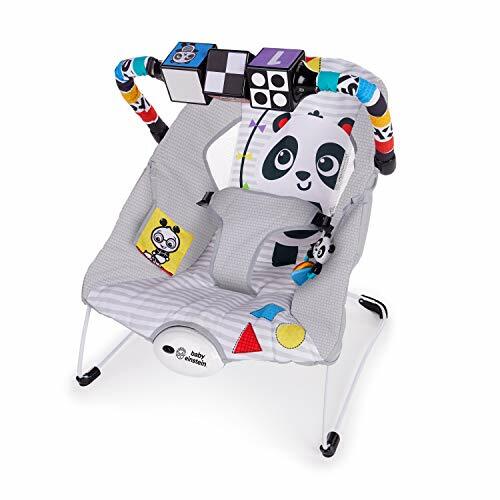 The Black, White and Bright Bouncer for baby boy or girl will help stimulate visual development in many different ways. 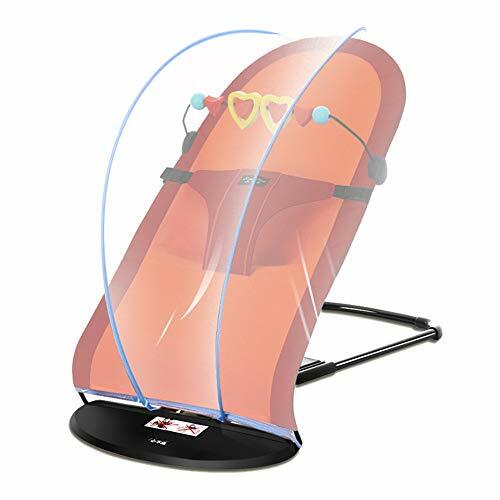 This bouncy seat encourages baby to focus his eyes on the high-contrast colors he sees best. As his eyesight strengthens and adjusts to his environment, spin the blocks to reveal new colorful imagery. With fun Baby Einstein characters smiling down at him, he’ll be inspired to reach out and start playing. 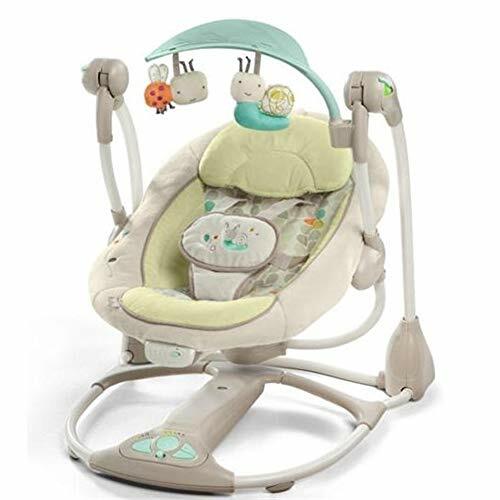 The seat comes with two removable toys for even more baby entertainment. A crinkly fabric book invites baby to flip the pages again and again, and the panda bear bead chaser fits right in baby’s hand. 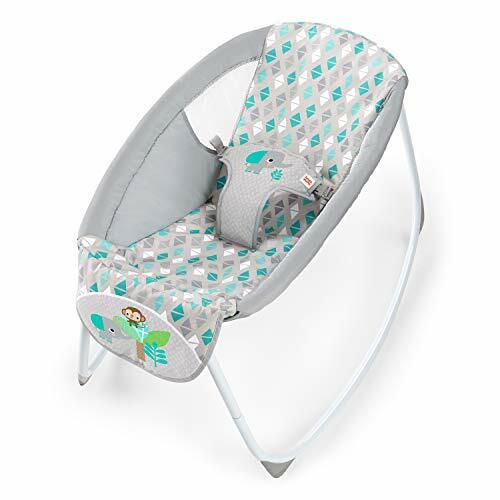 Soothing motions and vibrations help baby stay relaxed and content, and the deep cradling seat makes this baby bouncer the comfiest place to be. 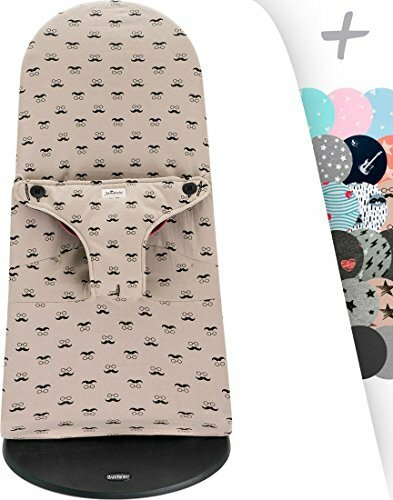 With so much to look at and so much to explore, your little one will discover new patterns and colors every day.